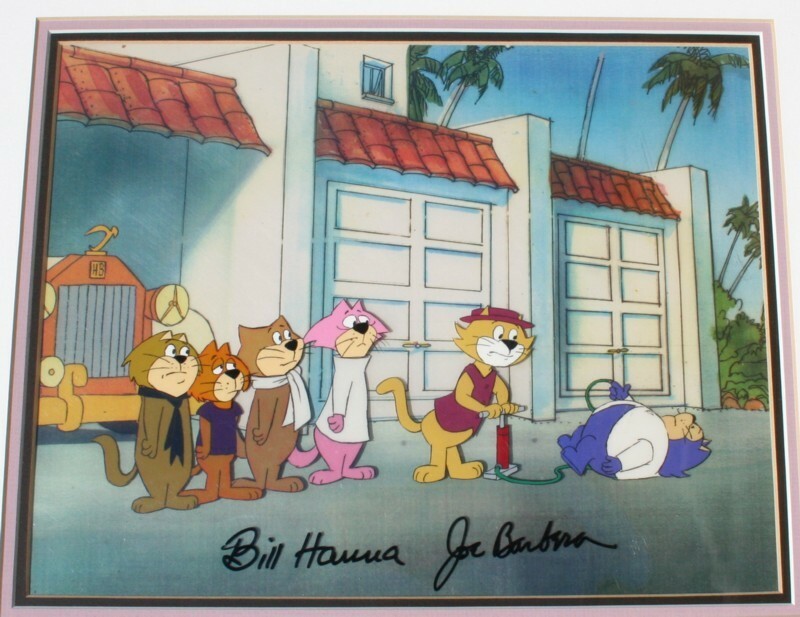 Production cel signed by Bill Hanna & Joe Barbera (both dec'd), with authenticity seal. From TOP CAT AND THE BEVERLEY HILLS CATS. Rare to have a full top cat gang on a production cel ! In excellent original condition. Kept out of light. 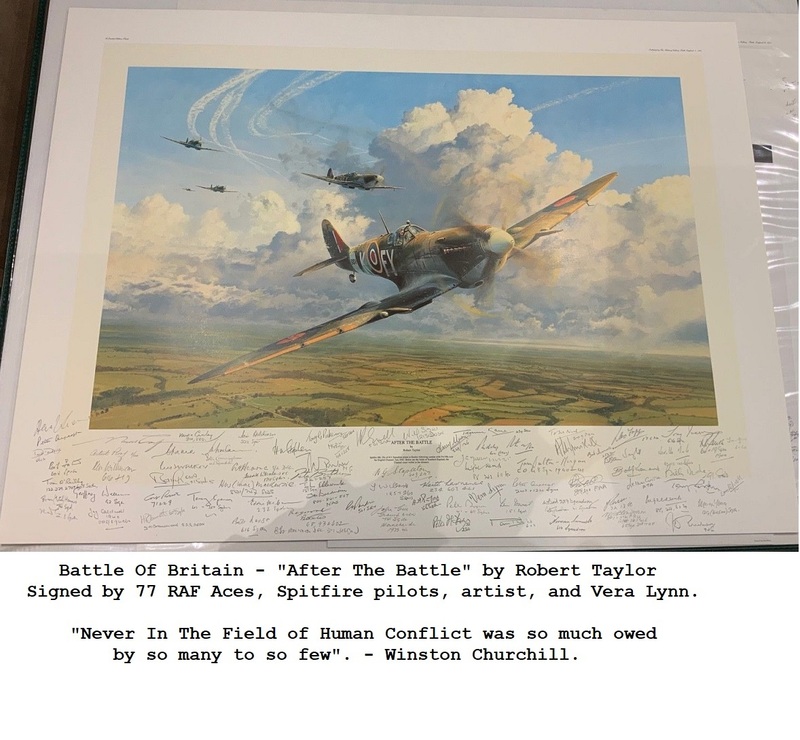 Includes Insurance appraisal of $2000 USD with COA from original Californian art dealer !!! Comes with original studio certificate.